please keep her on your prayers. It is not fair that such a horrific act of hate would take the life of a beautiful soul. No words can describe the pain my family is going trough. please show your support to this family who are raising money to pay for the funeral services of their daughter / sister . In case you did not know the average cost of a decent funeral services can be a minimum of $8,000 to $10,000 dollars.
. 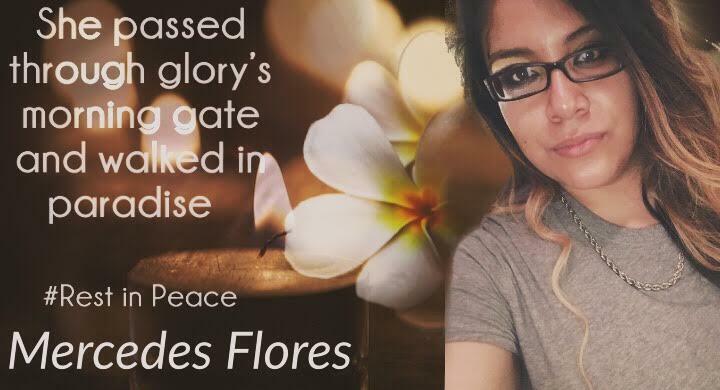 Thank you for your support, the Flores family will appreciated it. ... Marisol I love you. 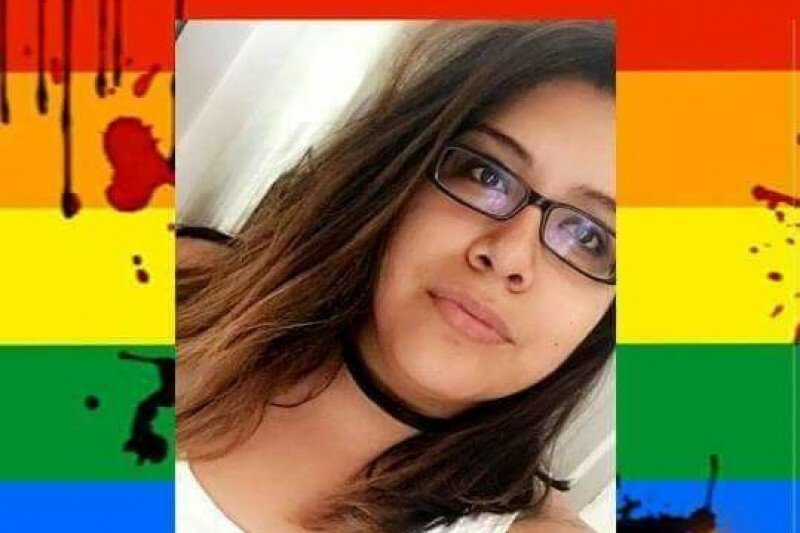 WE ARE $3,670 AWAY FROM OUR 10K GOAL LETS ALL SHARE AND MAKE A SMALL DONATION UNITED WE CAN MAKE A GOOD DEED AS LOW AS $10 TODAY IS THE FLORES FAMILY TOMORROW IT MIGHT BE YOUR FAMILY IN NEED IN ADVANCE MERCEDES FLORES AND HER FAMILY CAN NOT THANK YOU ENOUGH EACH ONE OF YOU WHO HAVE TAKE THERE TIME TO SHARE OR DONATE . 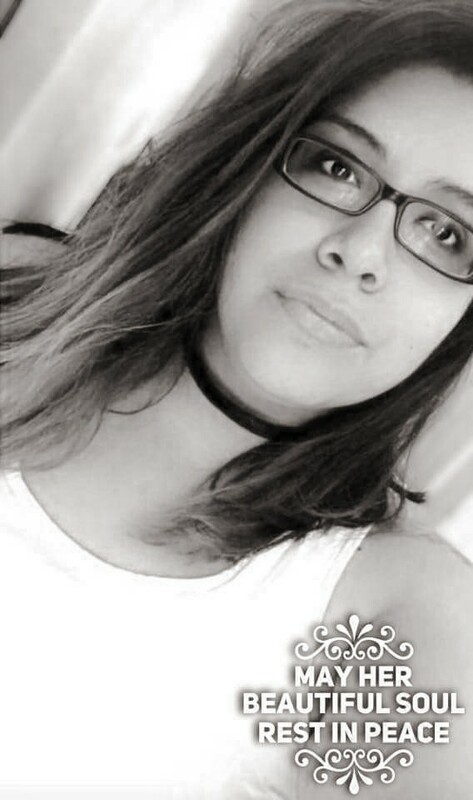 CESAR FLORES OLDEST BROTHER AND HEAD OF HOUSEHOLD OF THE VICTIM HAS ALREADY BEEN SET THE ONLY PERSON IN CHARGE OF THE WITHDRAW THE DONATIONS OF THIS CHARITY CAMPAIGN . ALL FUNDS WILL BE USED FOR THE FAMILY PERSONAL EXPENSES AND FUNERAL SERVICES. 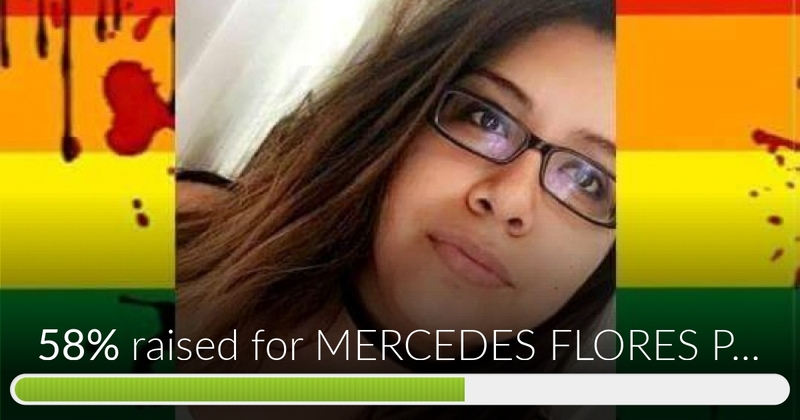 MERCEDES FLORES PULSE VICTIM has reached 58% of its goal. Thanks to Cindy, Keith and Charly Ann. Thank you all who share and show support to the Flores Family with your Donations in less then 24 hours we raised $3,375 from a starting Goal to hit $5,000 there is no turning back lets keep showing love and share and donate this only show that we can hit a bigger goal together every little makes a difference . My prayers and thoughts go out to Mercedes' and Amanda's family. I am so sorry for your loss. Couldn't believe when my candle was handed to me along with Mercedes picture...at a candle light visual in Los Angeles .... It hit me deeply because from the very beginning her face AND Amanda her best friend, has stuck with me since this tragedy. I know they are in a better place rip girls you will always be in my prayers. From your Davenport Target co-workers. ~sending love and prayers from Agawam, Massachusetts. In your darkest hour, may you find comfort knowing an entire nation has come together to show support for your family, and to send a message of peace and love to the world.~ God Bless, Tracy Hout, R.N.